We first met the extended, multiple-minute optimizing apps pop up when Lollipop moved us from Dalvik to ART. The Dalvik virtual machine would process Java into native code on the fly. However, ART processed the Java code ahead of time, allowing for smoother operation. It also meant the arduous optimizing apps step after each system update. 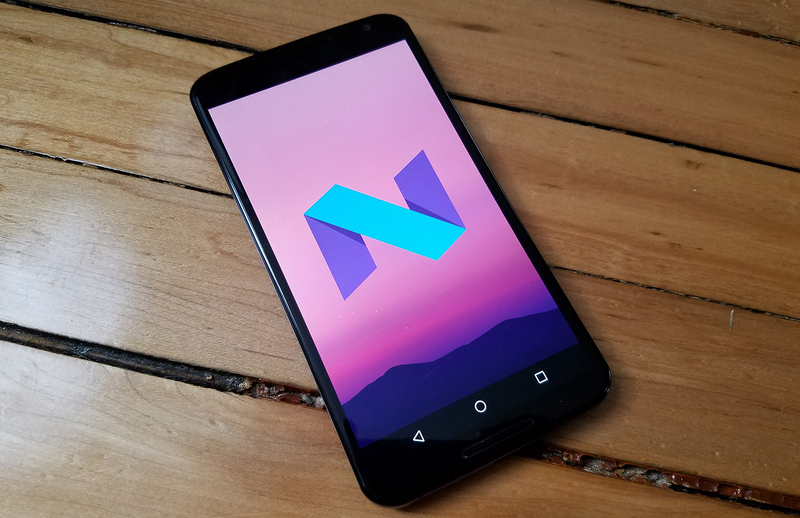 Android N introduces the quick path to app installations. ART's JIT compiler in Android N allows for much faster installs. Even large apps can be installed in a few seconds after the data is downloaded. That's why system updates no longer need a long optimization step. It's still there (including contact storage optimization and others), but it's over in mere moments (see above). ART is just that fast now.